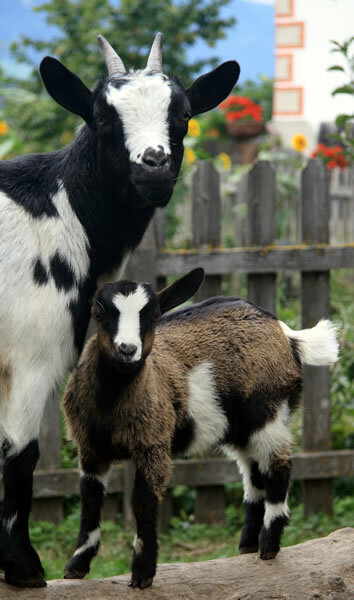 On our farm are many animals. 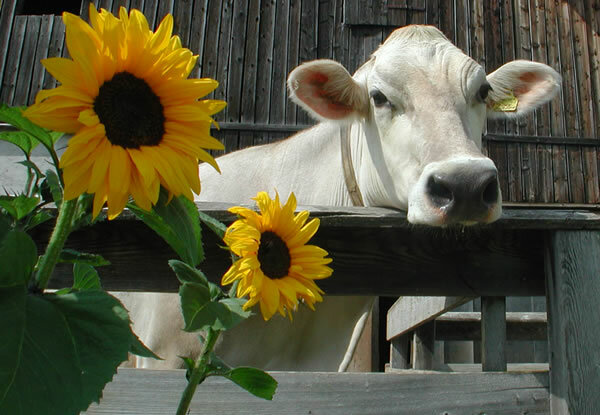 We breed Brown Swiss and keep about 40 cows and calves. 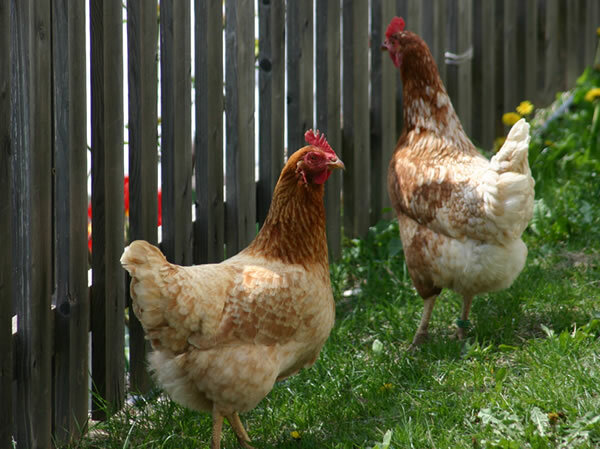 Some chickens provide us with fresh eggs every day and our horse "Uschi" leads a comfortable life on the farm and on our pastures and do not need to do more great works. 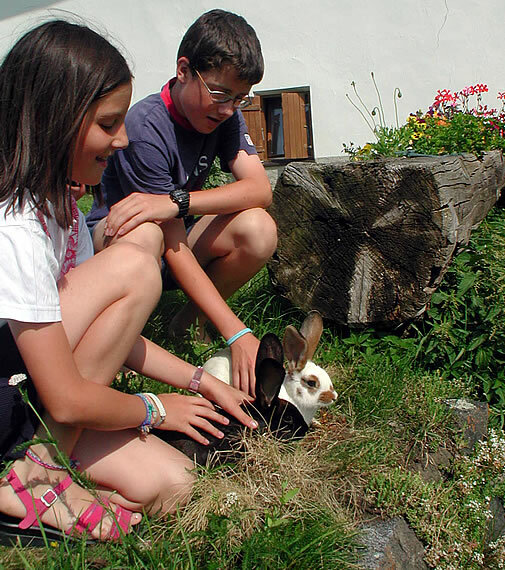 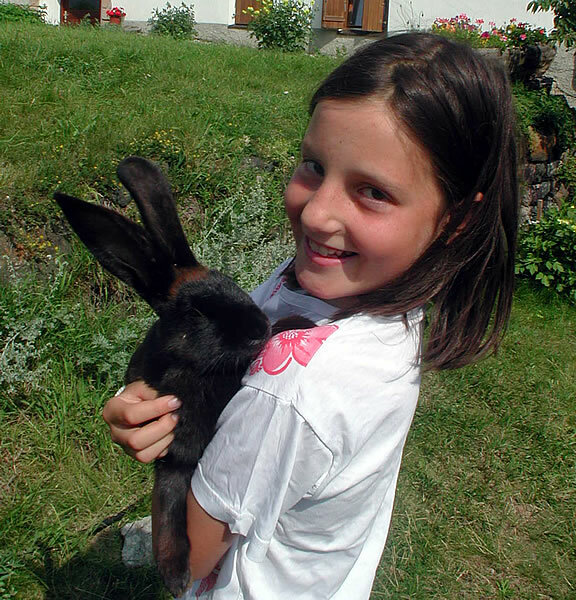 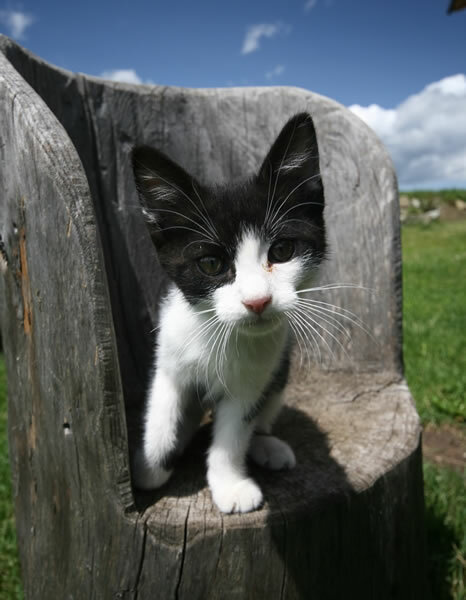 For our children and our guests are pygmy goats, rabbits and cats love to play.